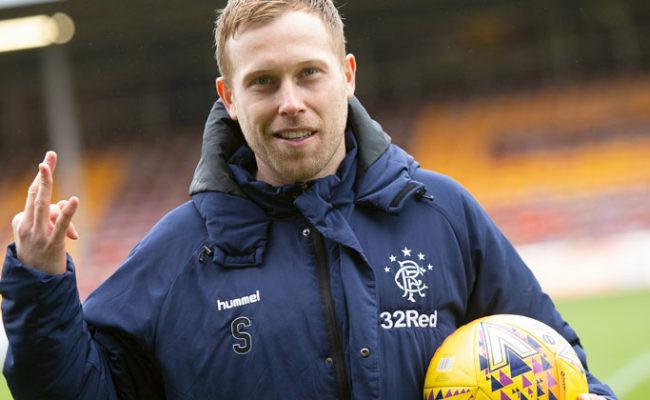 SCOTT ARFIELD knew what it was like to run out in front of a packed Ibrox Stadium having experienced it with his previous clubs Falkirk and Burnley. 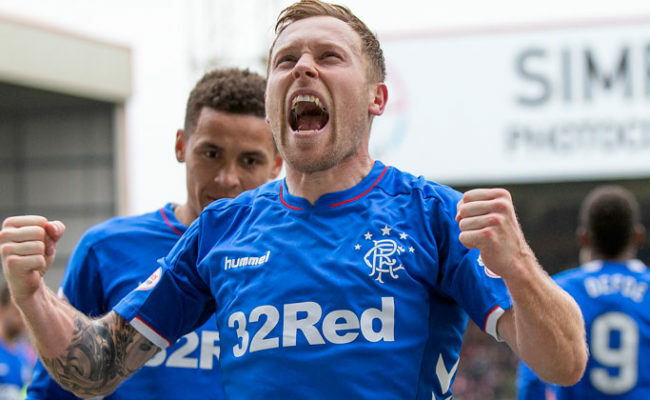 Tonight, however, the 29-year-old midfielder got the chance to do it wearing a royal blue Rangers jersey for the first time, and he marked the occasion with a dream double in his side’s 6-0 win over Bury. 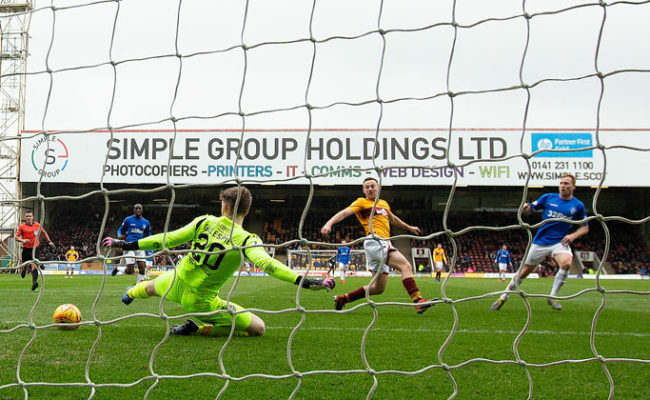 Arfield netted the third and fourth goals on the night in the 35th and 65th minutes and he was still buzzing after the final whistle. 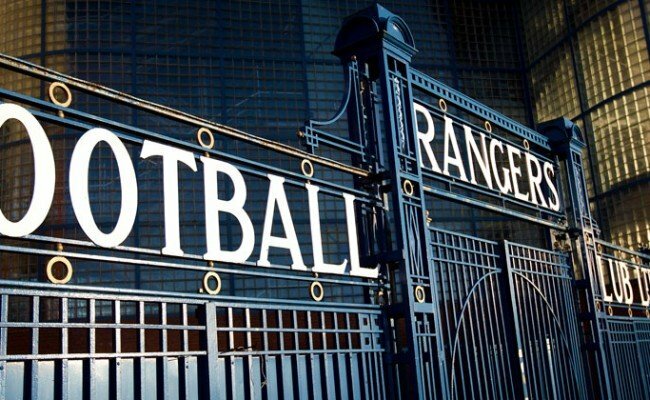 Speaking to RangersTV, he said: “I loved it, absolutely loved it. We knew it was going to be close to a full house and how important it was to get off to a winning start. We done it with some style. “I just love scoring goals anyway and it doesn’t really happen that often, so it was great to do it in front of 41,000. “I don’t care if it’s in training, I don’t care if it’s in a pre-season game or a league game, I just love scoring goals and I think the momentum is there, the fans are getting excited and I loved it. 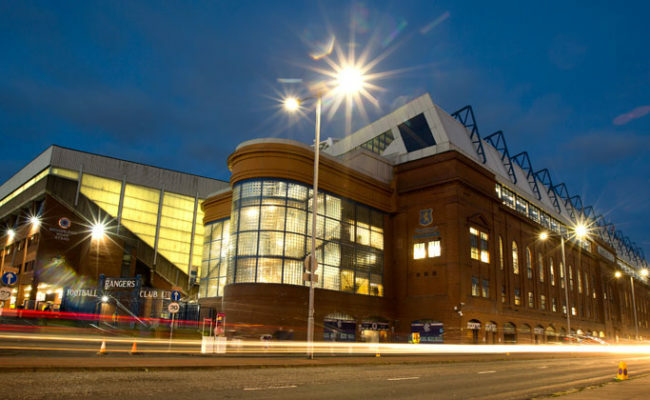 I’ve walked out at Ibrox before but it didn’t feel as good as it did tonight. 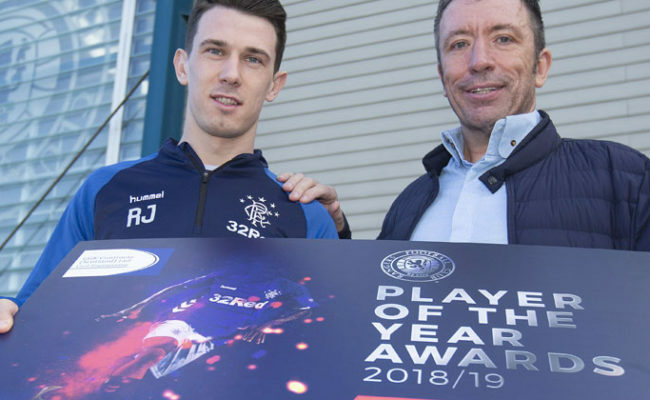 “It was magic and I think even in the changing room before the game we knew how important it was to get off to a winning start to make the fans excited. “I think it’s very important that everybody is on the same page. “It’s all good us talking and talking is going to be cheap sometimes, so it’s up to us to put our money where our mouth is and I think we showed it tonight.